We all know that expectations usually don’t line up with reality in the end. We often have a picture in our mind of how things are supposed to be and then feel let down that the reality hasn’t lined up what we had hoped. Today though, I want to dig even deeper into our expectations. 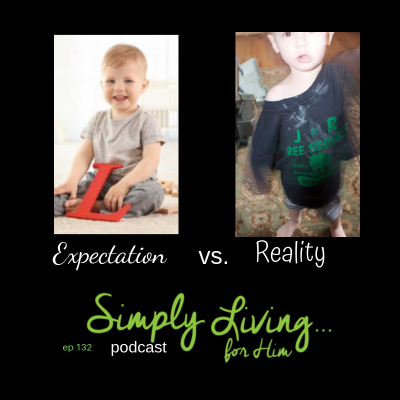 Is it possible that expectations are actually distracting us from our true purposes? Are we so busy living for an expectation that we aren’t living the life right in front of us? Are we living for an ideal and not embracing the here and now? Our one true and greatest expectation in life is the hope we have in Jesus and the reality of eternity. And through that expectation, which is the only one that will provide everlasting joy, will we live out each moment purposefully here on earth. With our eyes on God and what He is doing in us and through us, we can let go of our prideful expectations and humbly live each day for God. 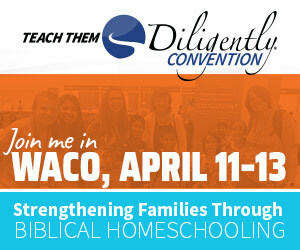 Join the many families signing up to build their families on the firm foundation of God’s Word! 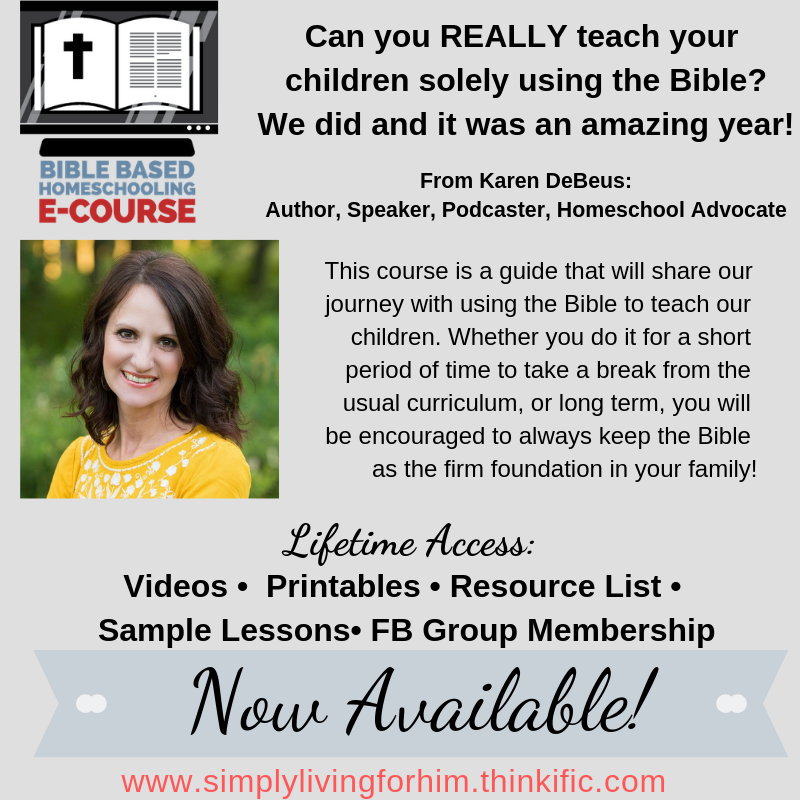 This is NOT a curriculum, but a guide to walk you through how we did it, and no matter what you choose…to always keep the BIBLE at the center of your family! Love the podcast? Great! Tell others! Have an issue, please take it to me first! I want to know! Have you been following the Mars mission, are you studying the solar system or wanting to do a quick creation-based science study? Apologia has a ready-to-use and print Mars e-Book. It’s packed with activities for the entire family. Visithomeschool-101.com/mars. 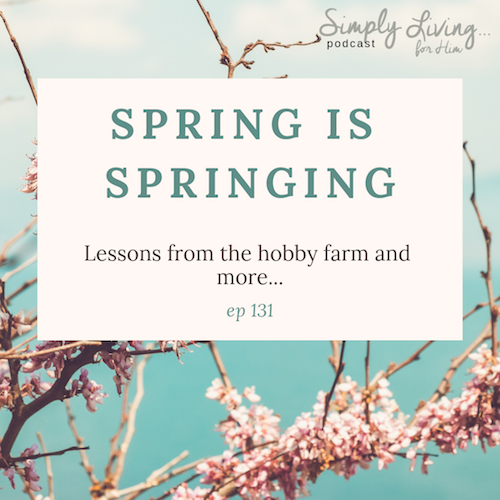 Grab a cup of coffee today and sit with me a bit and chat about many things…what I am learning as I watch Spring bursting forth on the little hobby farm, what I am learning from traveling to speak this past weekend, and what God is fueling in me these days! Just Some Things-And Why Love’s Farm? 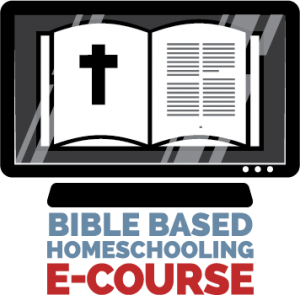 Almost 13 Years of Homeschooling: What Are You Doing With Your Life? Is the Bible a priority in your family? 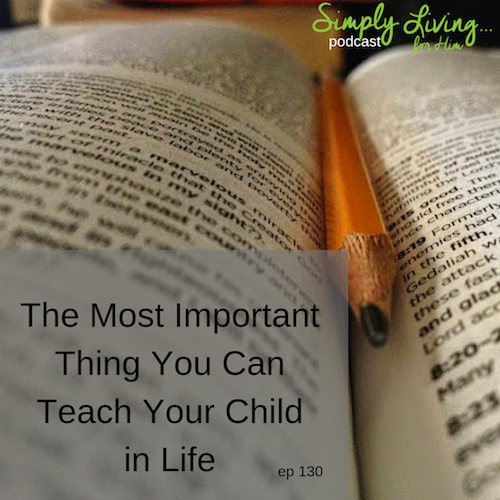 Do you teach it daily to your children? 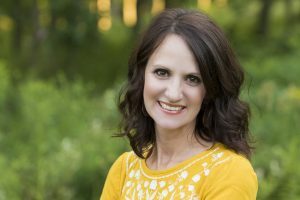 Do they see you as a lover of God’s Word? 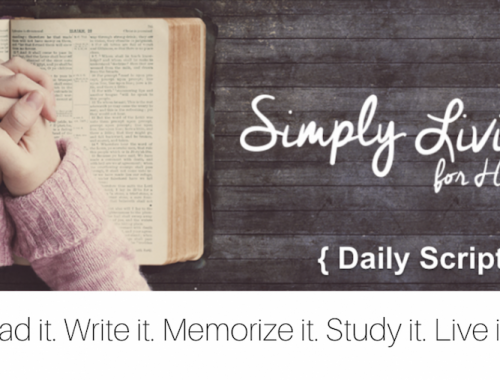 have gone from not reading the Bible together to now making it a priority daily. 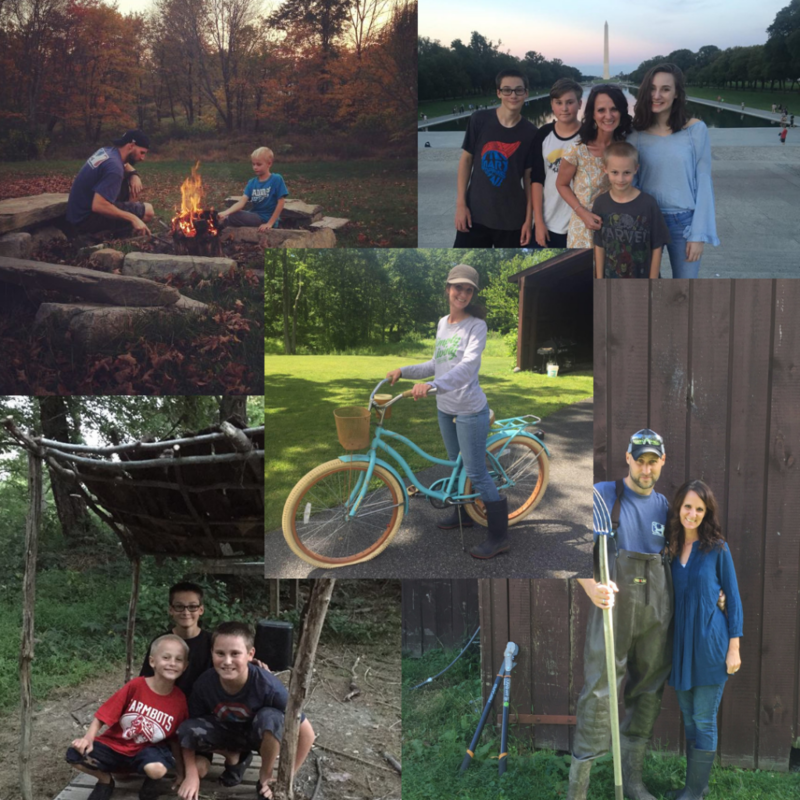 How that has looked has changed over the years depending on the season we are in, and I am sharing all the ways we have taught the Bible in our family. Even how we taught our kids their school solely from God’s Word for one year. I have seen what it is like to live with and without the Bible. There is nothing more valuable than equipping the next generation with the Truth. Our culture is a battlefield right now and the most important thing our children can have in navigating that world is the absolute Truth of God’s Word! You all know that we are a family that believes the Bible is the foundation for all we do. We have built our family on the firm foundation of God’s Word and have made teaching it to our children of utmost importance. 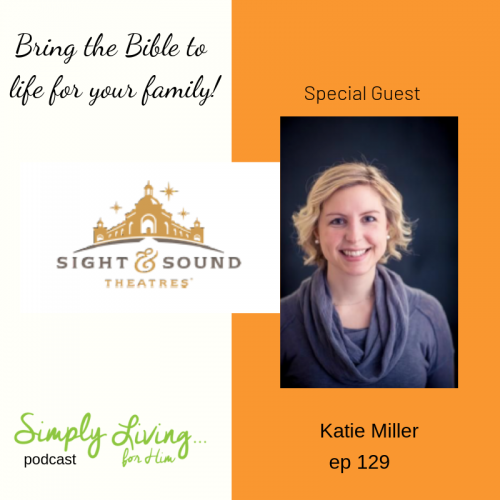 So that is why I am thrilled to share this conversation with you between Katie Miller from Sight & Sound Theatre and me! We had a blast chatting about families and the Bible and how Sight and Sound Theatres is bringing the Bible to life for people all over the country. She also shared the amazing history of this theatre and how God has called her family to this purposeful ministry that is touching the lives of all who visit. What a testimony of God to see how He has worked in her family to grow this amazing ministry and how He has grown this epic theatre through a dairy farmer in PA.
Have you ever wanted to see a Sight & Sound show but aren’t in the area? Well, guess what? We have a special opportunity for everyone to see a show this April! Sight & Sound is providing an amazing opportunity for everyone to be a part of their epic productions. For a limited time, Noah will be showing in movie theaters this April! What a fabulous event for the whole family! One of the Bible’s best-known stories comes to life on movie screens for a special nationwide event April 9, 11 and 13. Filmed in front of a live audience, Sight & Sound’s NOAH is the dramatic, musical version of the man who trusted God in the toughest circumstances. Audiences at the nationwide Fathom Events screening will also get a behind-the-scenes look at Sight & Sound Theatres’ four decades of live stage shows that have been seen by more than 23 million visitors worldwide. With a catastrophic storm on its way, Noah is given a monumental task: build a boat big enough to save mankind from a flood that will cover the entire earth. Sight & Sound’s iconic production sets sail into movie theaters this April for a special nationwide event. Filmed before a live audience, NOAH captures the panoramic scope, spectacle and grand scale that are signatures of a Sight & Sound musical production. CLICK HERE–> Find out more about Noah and Sight and Sound Theatres and how YOU can see Noah this April in your local movie theater! 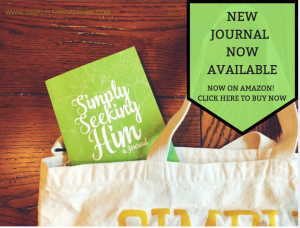 Simply Seeking Him: A Journal- NOW Available!